PV Sindhu will fight it out against World No. 1 Tai Tzu Ying to win India's first ever individual gold in badminton. The final is slated to start on Tuesday, August 28th, at 1030am IST. 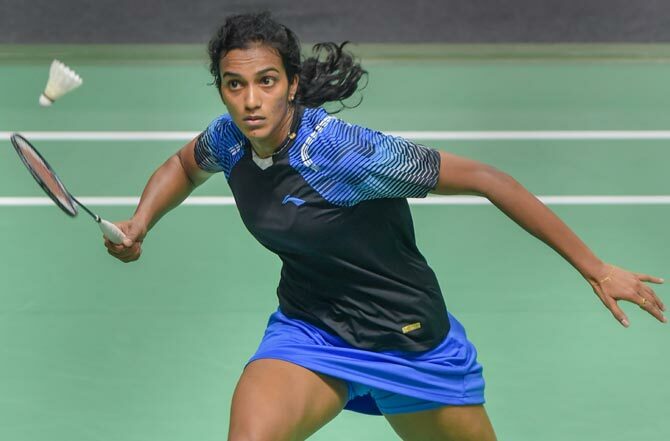 Olympic silver medallist PV Sindhu remained in the hunt for a historic Asian Games gold medal after a tense win but Saina Nehwal settled for a bronze following her 10th straight defeat against World No. 1 Tai Tzu Ying, in Jakarta, on Monday. World No. 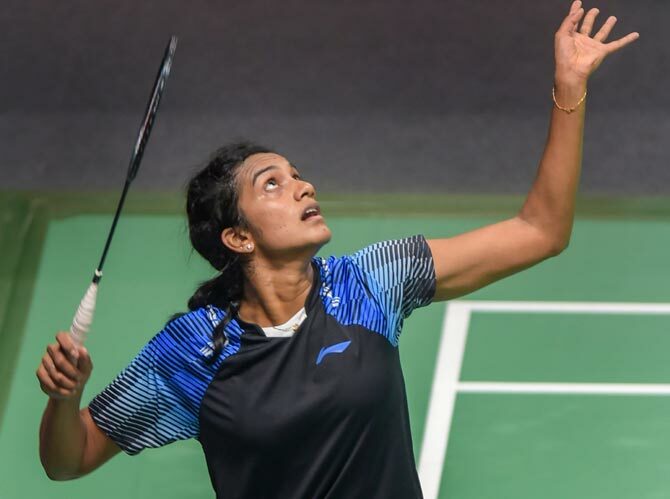 3 Sindhu beat Akane Yamaguchi 21-17, 15-21, 21-10 for her second win over the Japanese at the Asian Games, having beaten her in the team championship as well. 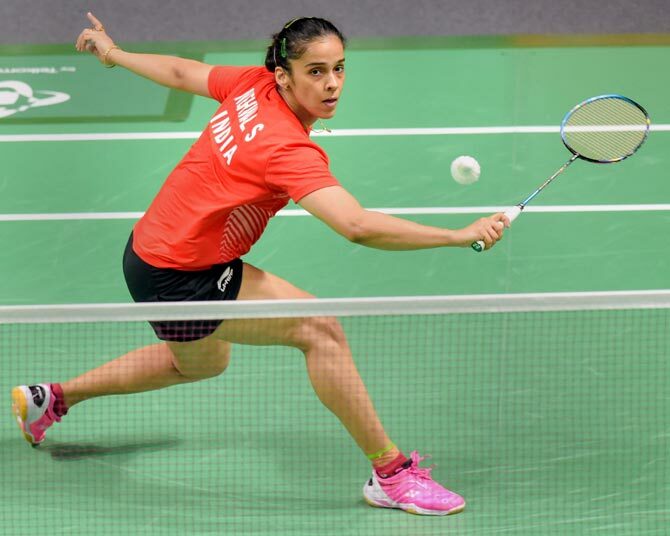 World number 10 and Olympic medallist Saina played with good intensity but lost 17-21, 14-21 to a superior Tzu Ying, who stood out with her court coverage and retrieving in the 32-minute contest. Sindhu will fight it out with Tzu Ying to win India's first ever individual gold in badminton. Syed Modi's bronze in men's singles at the 1982 Games in New Delhi was the only individual medal for India at the Asian Games. In the decider, the Indian reeled off four points in a row to take a commanding 7-3 lead, before going into the break with a 11-7 lead. She also won a sensational 50-shot rally to pull away 16-8. However, it turned out to be a heartbreak for Saina, who lost her 10th match in a row against Tzu Ying. Both Saina and Tzu Ying attacked each other's backhand but it was the Chinese Taipei player who scored more points. She raced to a 4-1 lead in the opening game. Tzu Ying though kept spraying smashes on Saina's backhand and took the first break with a narrow 11-10 lead. The Chinese Taipei shuttler took four straight points to zoom to a 15-10 cushion, leaving Saina to play the catch up game. Tactically sound and supremely fit Tzu Ying retrieved almost everything thrown at her. At 19-16, Tzu Ying hit another smash on Saina's backhand to grab her first game point and converted it when the Indian sailed over the baseline. In the second game also, Saina was again playing the catch up game. Tzu Ying never looked like losing control though Saina tried hard to breach her rival's defense. Saina led for the first time in the match when Tzu Ying left a shuttle and it fell in at 12-12. A net chord also helped Saina take a point but Tzu Ying reclaimed lead on an unforced error from Saina. Tzu Ying cruised to win from there with Saina sending a backhand wide.